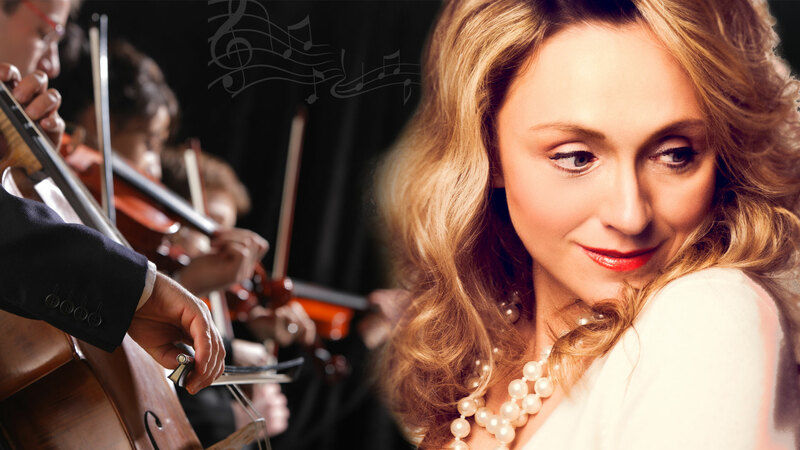 Her 20 years of experience in opera and concert and her enthusiasm for music have given her a comprehensive knowledge about all areas of the music profession. 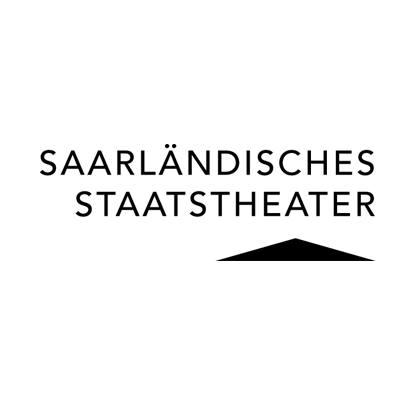 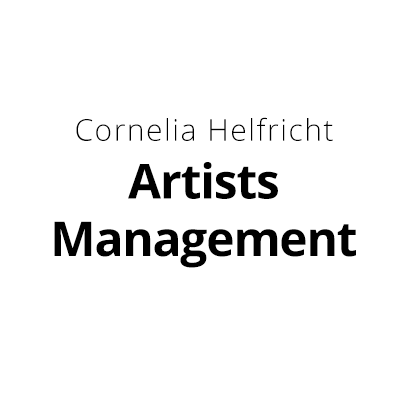 Further Cornelia Helfricht has been active since 2015 as an organist at the Marienweiher Basilica and the parish church St. Michael in Stadtsteinach. 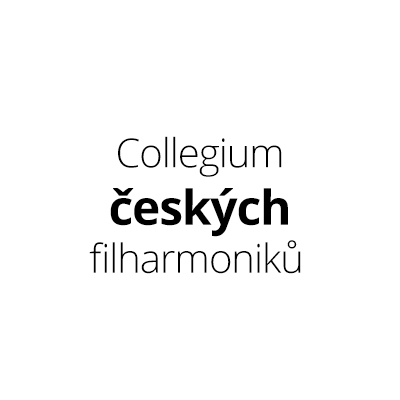 Collegium českých filharmoniků založil v roce 1995 Jaroslav Kroft ve snaze obohatit práci v orchestru České filharmonie o tvorbu a činnost, která se v symfonické práci nevyskytuje. 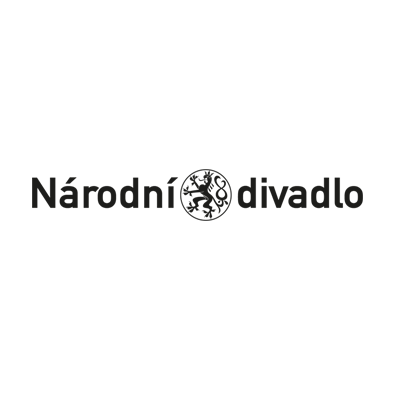 Národní divadlo je reprezentativní scénou České republiky. 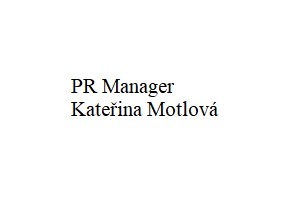 Je jedním ze symbolů národní identity a součástí evropského kulturního prostoru. 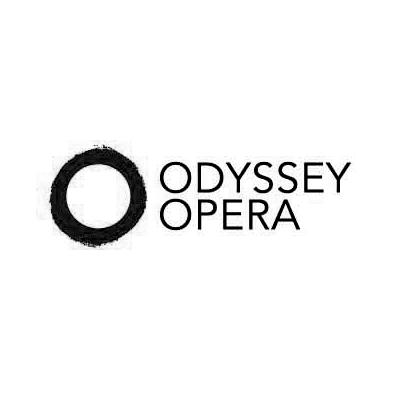 Founded in 2013 by Artistic Director/Conductor Gil Rose, Odyssey Opera presents adventurous and eclectic works that affirm opera as a powerful expression of the human experience.